The HTC VIVE Virtual Reality Headset is one of the best! The HTC VIVE is our favourite commercial virtual reality headset and virtual reality system. HTC VIVE offers room scale virtual reality where users can physically move inside the real world. Players can use motion-tracked handheld controllers with haptic feedback. HTC Vive launched during HTC’s Mobile World Congress keynote in March 2015. 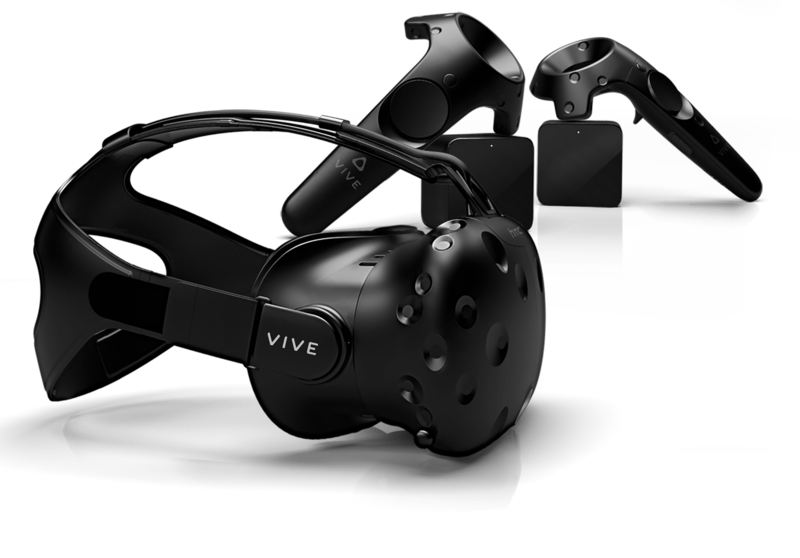 Development kits were sent out in August and September 2015, and the first Consumer version of the HTC VIVE device was released on April 5th, 2016. "We were one of the first companies in South Africa to purchase the headset in South Africa. 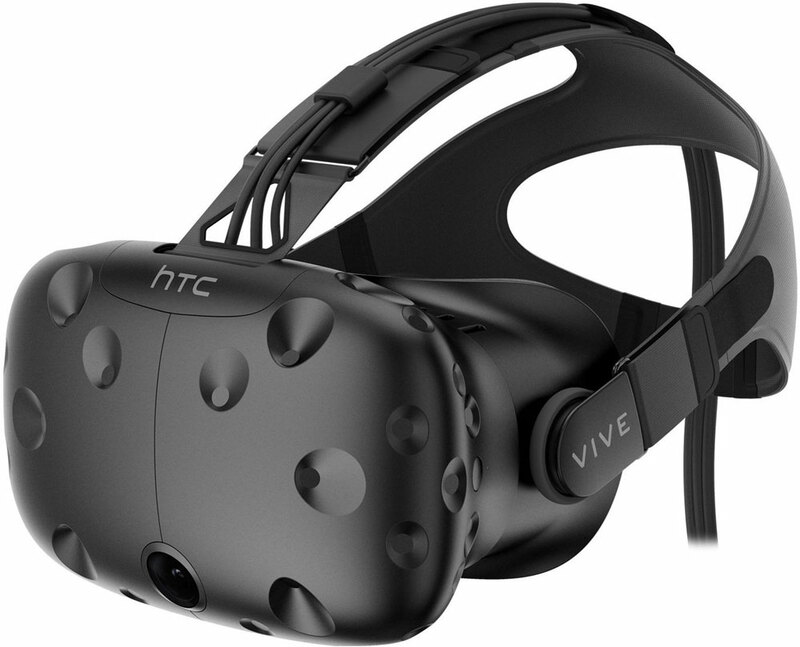 We purchased 10 x HTC VIVE systems which we rent out to clients to assist with their virtual reality activations. Because the HTC VIVE virtual reality system is expensive to own +/- R80 000.00 to R90 000.00 for a high specifications computer. The High End VR experience remains an AWESOME tool for marketers to use to showcase their infrastructure, products or services to clients." The HTC VIVE Virtual Reality headset is one of the best commercial True Virtual Reality headsets currently on the market. The HTC VIVE Virtual Reality headset screen is Dual AMOLED 3.6’’ diagonal and the resolution of the screens are 1080 x 1200 pixels per eye (2160 x 1200 pixels combined) allowing for high quality virtual reality viewing. The Screen Refresh rate is 90Hz and the field of view is 110 degrees. 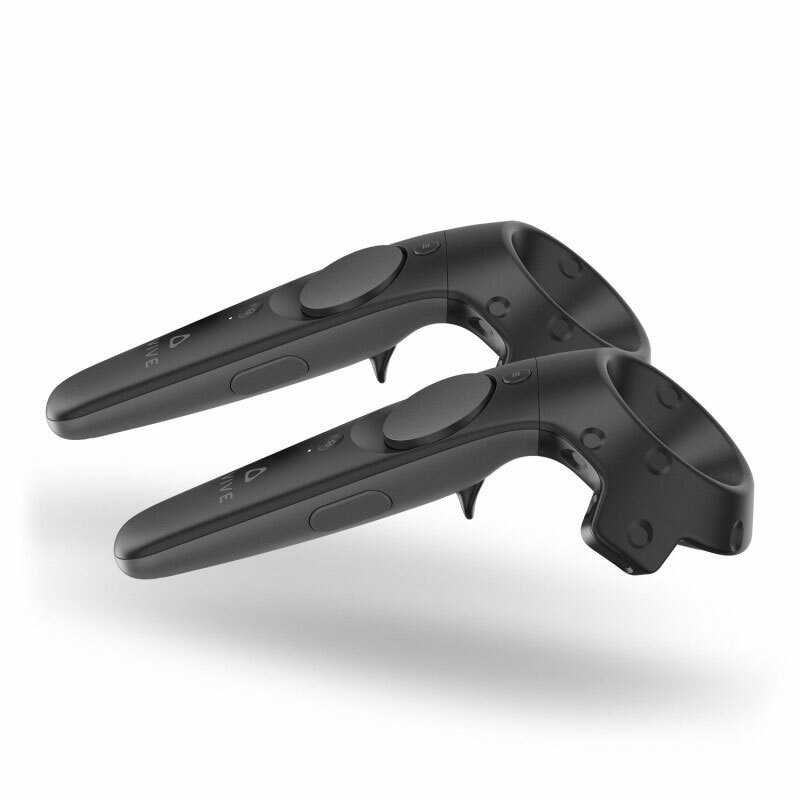 The HTC VIVE virtual reality headset comes with two controllers standard. These controllers are used to interact with objects in Virtual Reality and provides haptic feedback to the user. The base stations are used to create the Roomscale virtual reality experience. The base stations track the headset and the controllers and determine the players position inside the virtual reality environment. It is very important that your Computer is powerful enough to run Virtual Reality experiences. Even though the minimum specifications are high-end it is still very low for high quality virtual reality experience which is very intense. 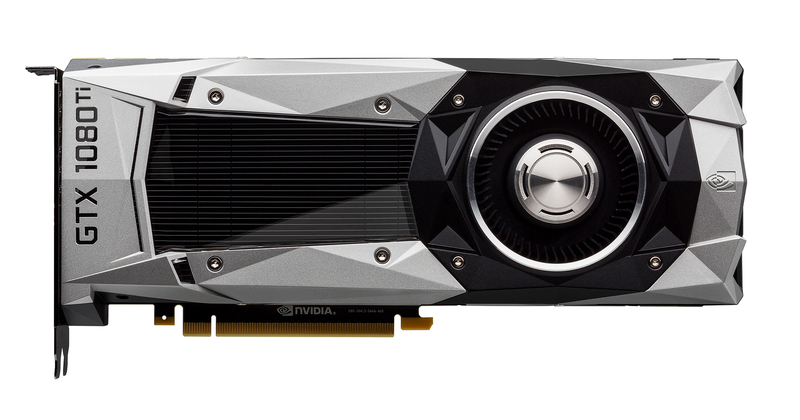 We highly recommend that you get the best graphics card that you can buy for a quality virtual reality experience! Watch the video below to get some idea of the Awesomeness of the HTC VIVE virtual reality system. The HTC VIVE changes everything you know about virtual reality! – If you haven’t tried the HTC VIVE Virtual Reality system yet, you have to give it a try! It is simply amazing! We sell the HTC VIVE virtual reality headsets if you want to own your own HTC VIVE virtual reality system! We also rent out the HTC VIVE systems, if you are interested in using it for team building, corporate functions, events or activations talk to us today! Below is some of the virtual reality activations that we have done in the past, watch the videos and see for yourself how the HTC VIVE and virtual reality is changing everything! Virtual Reality is set to change the way in which we interact with computer systems forever! If you haven’t yet experience high-end virtual reality then you should come and visit our Virtual Reality showroom. High-end VR is simply awesome and something that you have to experience for yourself! No Picture or words does virtual reality justice! It is more than a game! The Samsung Gear VR headset is another headset that you may want to consider. The Samsung Gear VR headset works with Samsung S-series phones. The quality is not the same as the high-end VR systems currently available on the market. However with the pace that technology is moving Samsung may in the future become one of the leaders in High-End Mobile Virtual Reality!